We can take a set of requirements to the design level or all the way to the completed board ….. 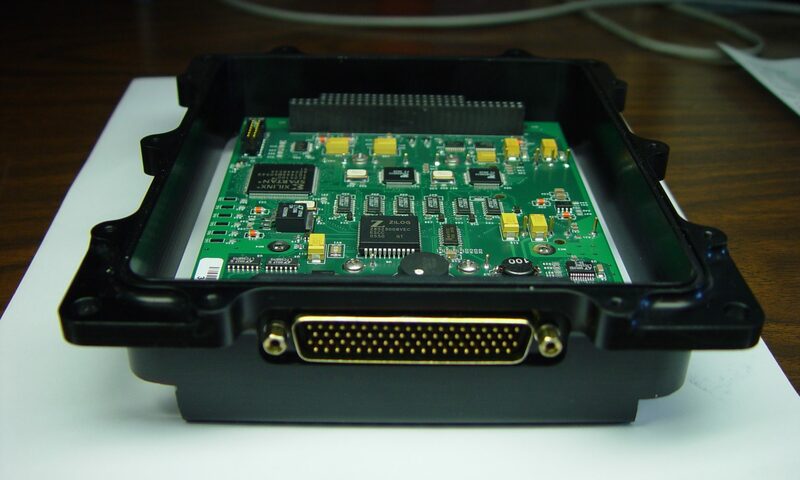 Using Cadence Allegro we design, layout, and route printed circuit boards. Parts acquired through major distributors. Orders requiring manufacturing certifications are sent to an ISO9001 certified assembly house. Firmware and test rigs are developed as needed to simulate inputs/outputs.